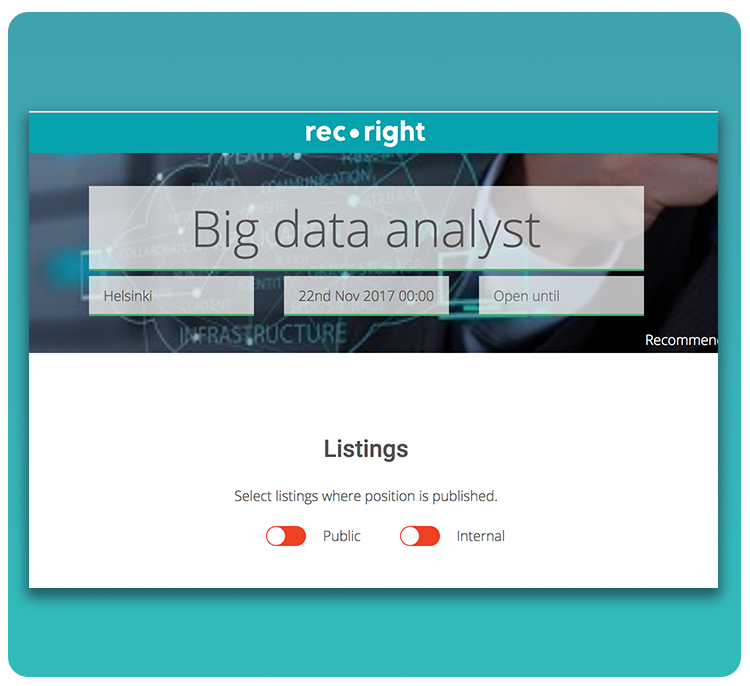 The latest product news and updates for RecRight Applicant Tracking System (ATS) and Video Recruitment Tool. To match your video interview page to your company brand, currently you can add your company logo and a head banner. 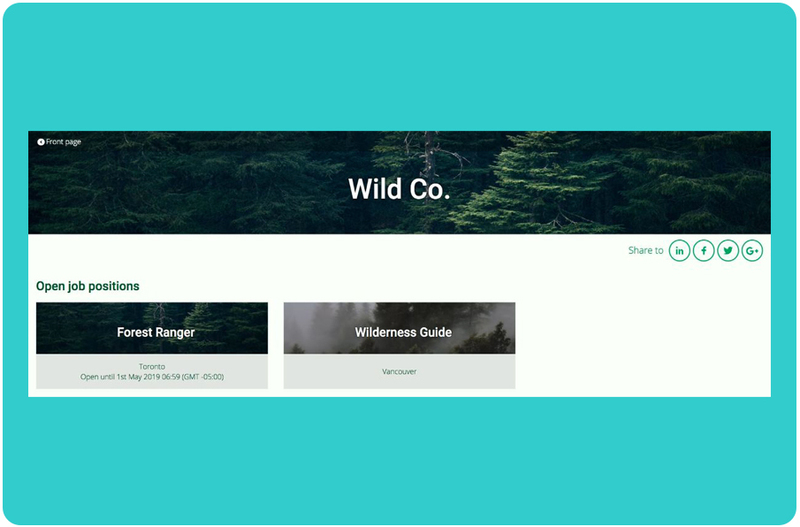 With the new branding options available, you can take the experience to the next level and also adjust; both header font and body font, background, header text and button text colors, text color and the overall brand color. If you're frequently using recurring form fields on your application, you can finally say goodbye to repetitive tasks like manually adding form fields. With the help of our Customer Support team, you can define the questions you want to use by default and add new form fields of your choice. This means that the form fields you have set up as default will appear on the form automatically. 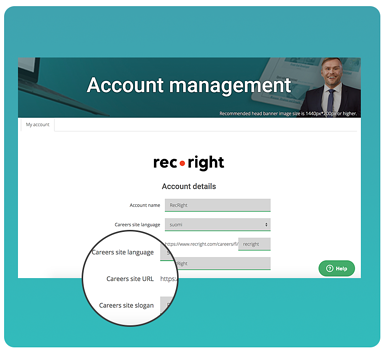 RecRight user management enables admins to view and manage all users within an entire organization. Besides creating and assigning users, user management includes working with permissions as well as deactivating users. With permissions an admin can define the level of access and activities an individual user can perform. A typo in an email address is the most common reason why email deliveries fail and do not reach the receivers (i.e. candidates). 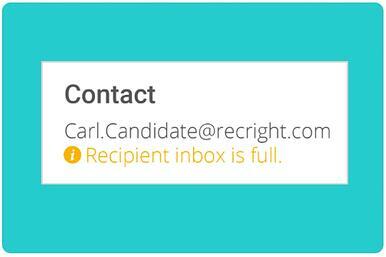 With email tracking in RecRight you can easily detect whether your email was delivered successfully or not. 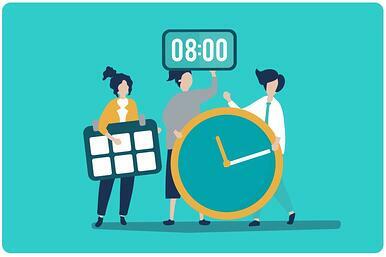 To make sure candidates finish their interviews in time and don't leave interviews pending by accident, you can make use of an automatic email reminder. The reminder email is triggered either 2 days before the deadline or 5 days after an invitation is sent depending on whether the deadline is set up or not. As a recruiter you can remove yourself from the hiring team the minute you're all done and others can carry on without you. 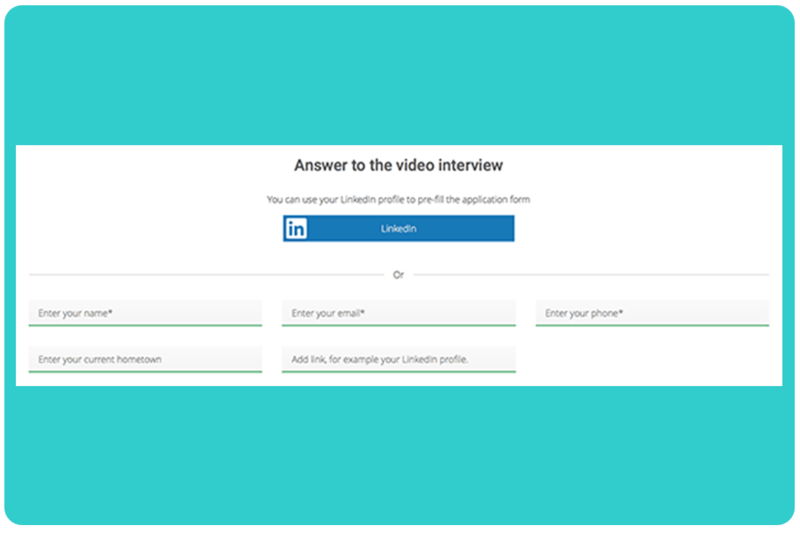 However, if you are the owner and have created the job ad/video interview, you don't have the option to remove yourself. RecRight is scalable and multilingual, and now covering pretty much all major languages in the world. 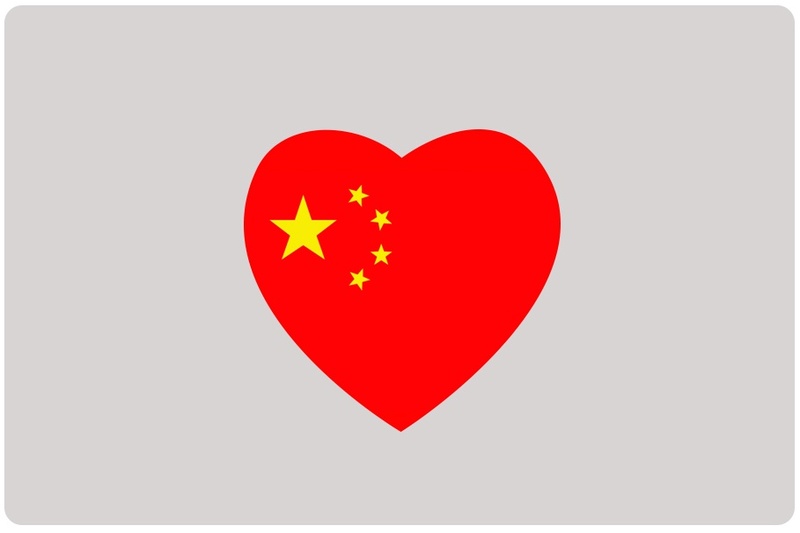 Adding Chinese to the language catalogue makes RecRight even better equipped to serve customers globally. Chinese is available on the candidate side. 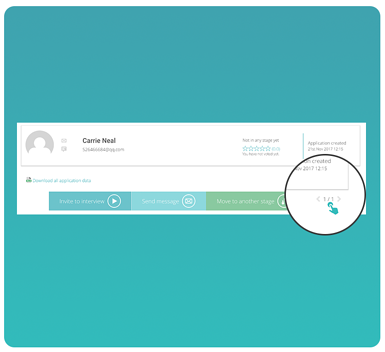 You can communicate with individual candidates/applicants one-on-one easily through a single candidate/applicant page. This is nothing new but it's good to know that you might notice slight changes in how buttons are arranged - we assure you, all the functionalities are available as normal. Talking about making communications easier and more streamlined; you also have multiple options to communicate with many applicants at once; re-sending invitations, emails, video messages and/or select items from the library. 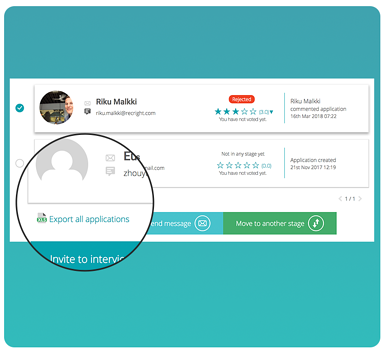 Now you can resend invitations to selected candidates yet again a bit easier. Besides the basic questions on your job application or an interview form (name, email, phone etc. 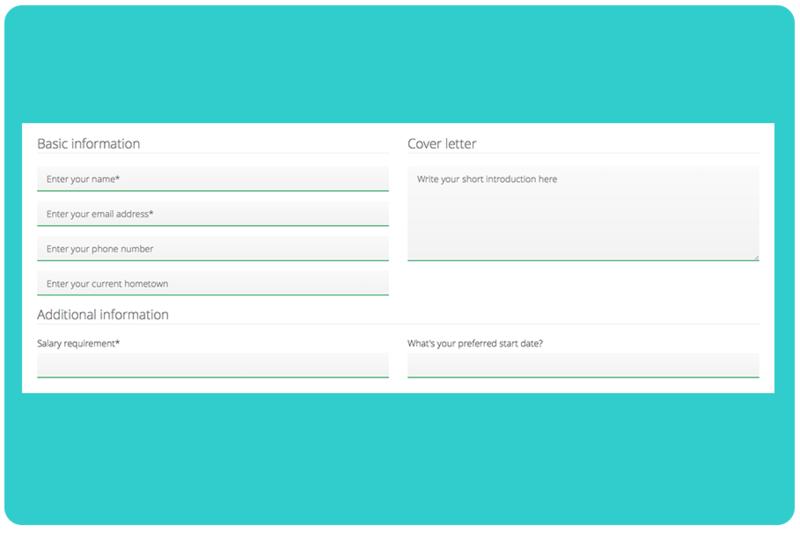 ), you can add additional form fields to ask more questions that are relevant to this particular job. Additional, modifiable questions can be something like salary request, preferred starting date etc. - you name it. 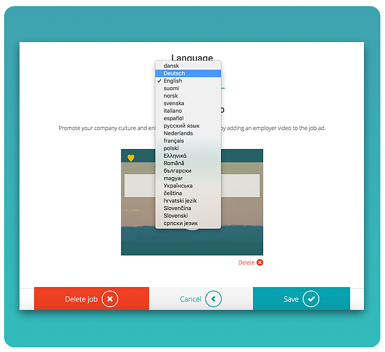 RecRight is a multilingual tool with 15+1 languages. 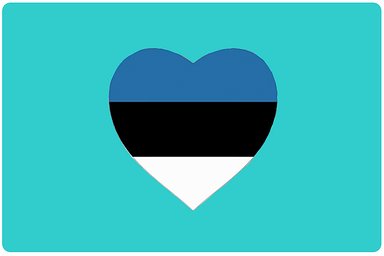 We're proud and happy to welcome the 16th member to our growing language family, Estonian to the candidate side. Do you need more languages? Just ask! More and more people are building their job profile and CV on LinkedIn and keeping it up to date. It's only natural, and actually very convenient, to be able to apply an open position with LinkedIn profile. 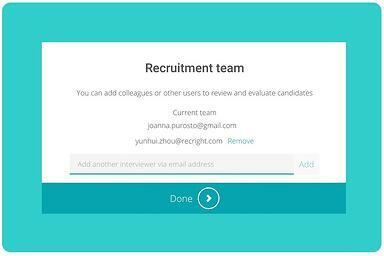 Now applicants can use their LinkedIn profile to pre-fill the applications form in RecRight also. Job ad listings help you manage your job ads according to your preferred publishing channels by allowing you to define the channels that are relevant to you. Public = this particular job ad will be published (listed) externally, e.g. on a job board on your own website or some other external channel defined by you. Internal = this particular job ad will be published (listed) internally, e.g. on your company's intranet or other internal communications channel defined by you. Earlier this spring we brought Recruitment Pipeline into the tool. If you haven't tried it yet, you should! Recruitment Pipeline allows you to categorize candidates into specific stages as the recruitment progresses. At this point, the stages were standard, pre-defined stages: new, video interview, hired, and rejected. 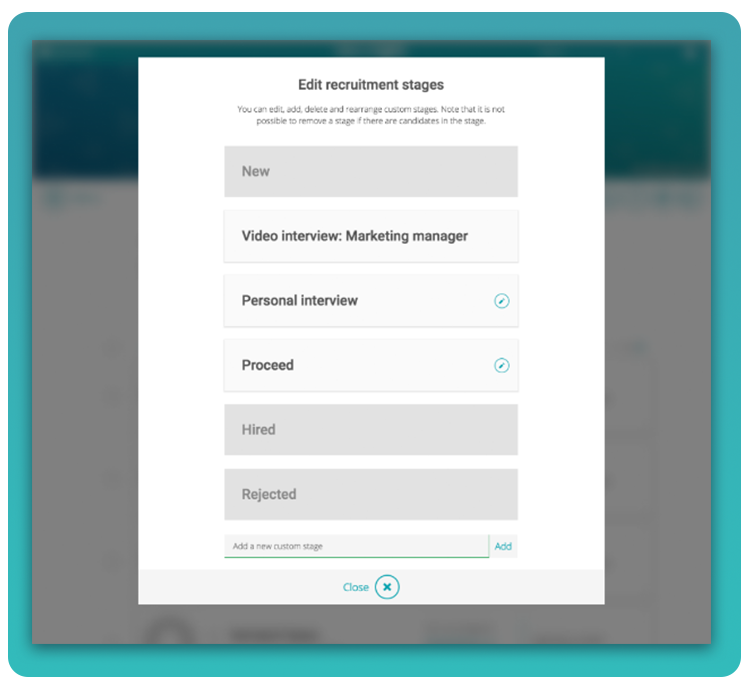 While this was a great improvement, we think this might be even better; Now you can edit, delete and rearrange recruitment pipeline stages as much as you like! Recruitment Pipeline is a way to visualise your hiring process. 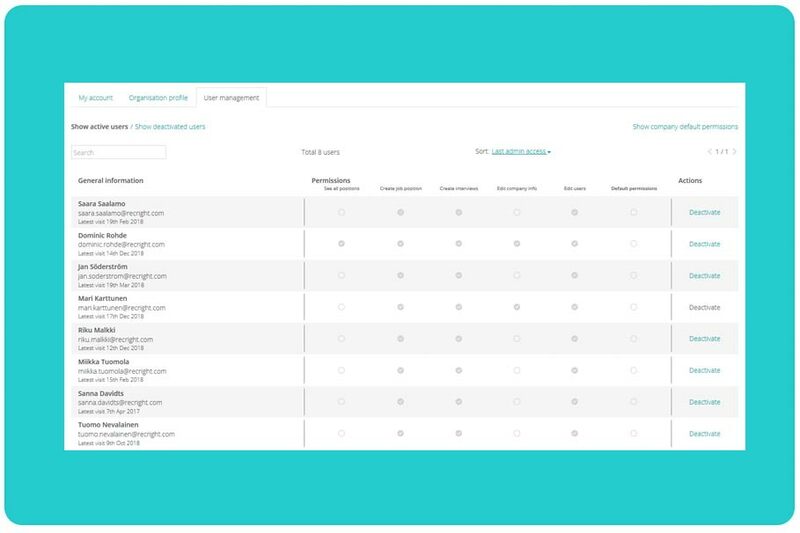 It gives you an opportunity to categorise candidates into specific stages as the recruitment progresses - eventually making things more simple and saving your valuable time. 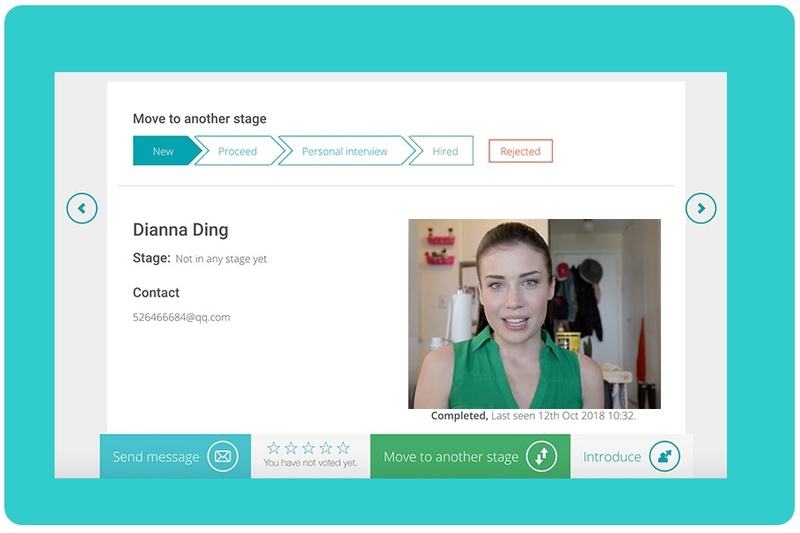 Recruitment Pipeline includes pre-defined stages: new, video interview, hired, and rejected. You can download all application data to a separate file by exporting to Excel for reporting or further processing and enriching your application data. No more useless scrolling up and down! You can navigate smoothly through the lists; now also straight from the bottom of the page. Small but handy new feature! While these languages are not added in the Admin Interface at this stage, all candidate views and messages are available in the above mentioned languages. Currently your Careers Site Title is automatically the same as your company name without an option to edit it. Next week the Careers Site Title becomes editable and you can add your own slogan to make it more personal and better communicate about your company. You can edit your slogan in 'My Account'. Get the latest product updates delivered straight to your email monthly!